As employers learn the benefits of driving electric, more companies are making the transition. The BusinessLine has become a recognizable fixture in public parking lots, at workplaces, and in parking garages. Your employees and visitors can charge their electric vehicles easily, quickly and safely. By using the best materials and most intelligent software, an EV-Box charging station requires the most minimal amount of maintenance. The BusinessLine charging stations include one or two charging points. The BusinessLine charging station with two charging points are specially designed for the commercial market. 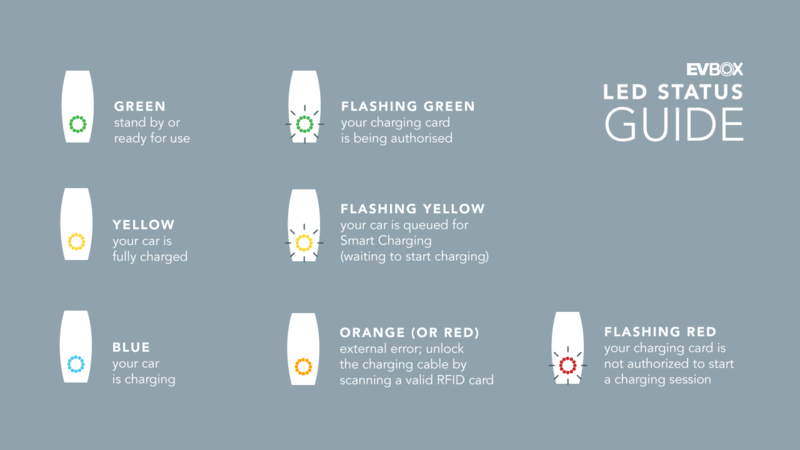 The intelligent charging stations are available in various models, for all desired capacities. They come in six colours or, if you wish, in your own company colours. EV-Box also offers various services for billing and ‘smart charging’. The installation of several charging stations is particularly advantageous due to central management. There is a reason why our charging stations are the most popular charging solutions across the EU. 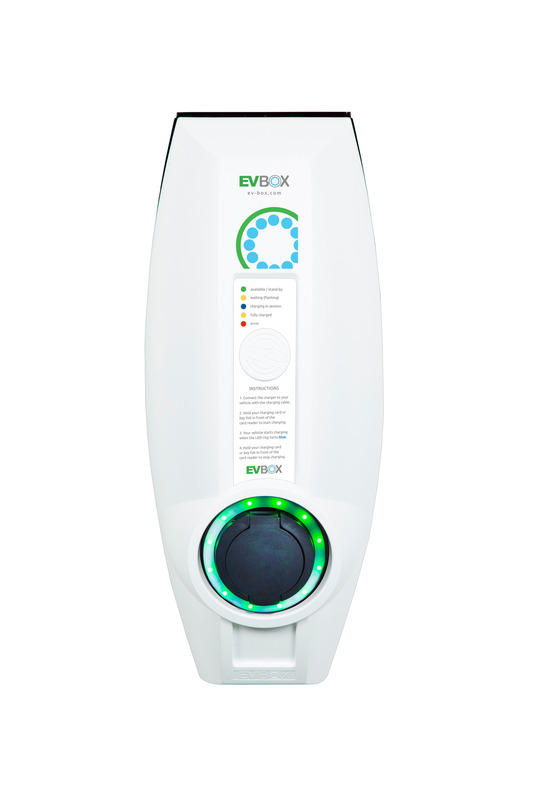 Click the button below to add the EV Box Business Line COVER-White to your wish list.